I wanted to share something that you don't see everyday (1 of only 500 produced worldwide). Packing a devilish 666hp from the factory, this stunning 'McLaren Orange' 675LT Spider recently stopped by to be optimized with a set of our Fabspeed HJS Sport Cats. 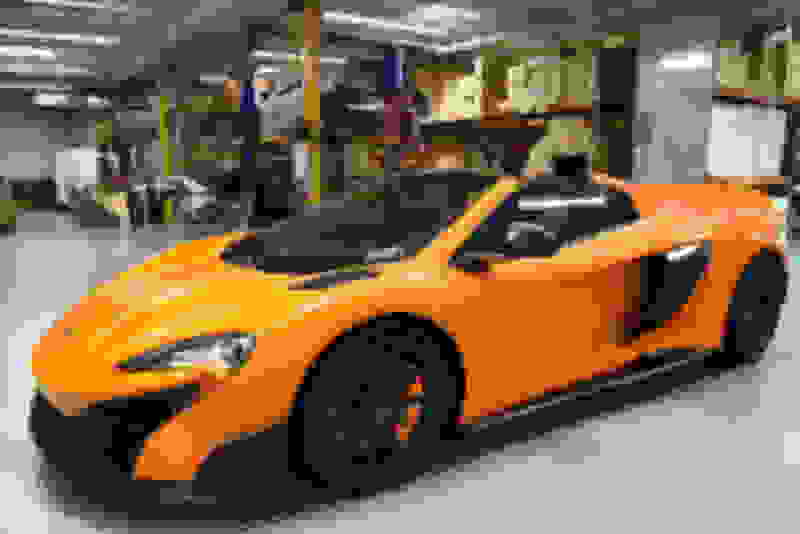 Do I spy a 720S in the background? 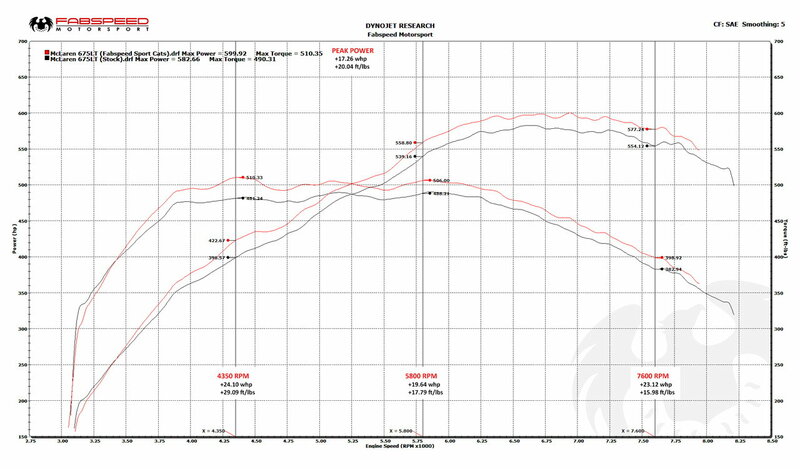 We have extracted (and in-house dyno verified) an additional 24whp/29ft-lbs with our premium, German-imported HJS 200 Cell Sport Cats on the 675LT. 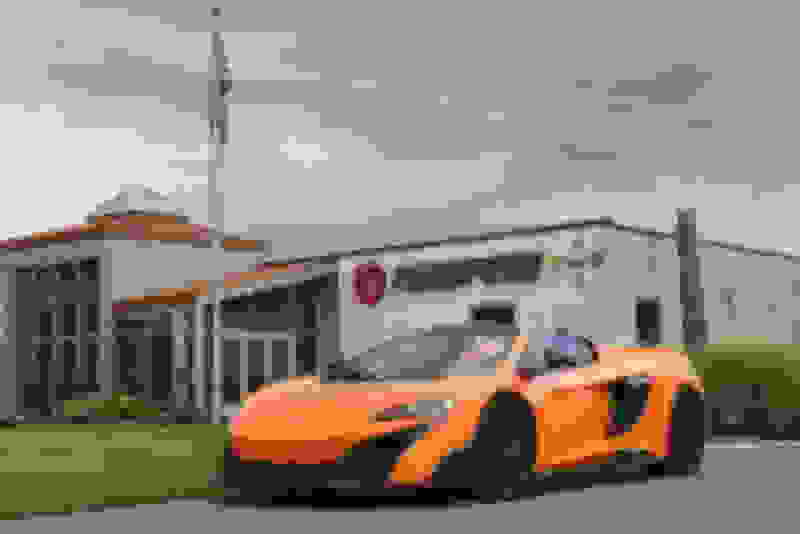 With improved power and throttle response throughout the powerband and a hyper-car worthy exhaust tone, this 675LT is certain to turn heads everywhere it goes! 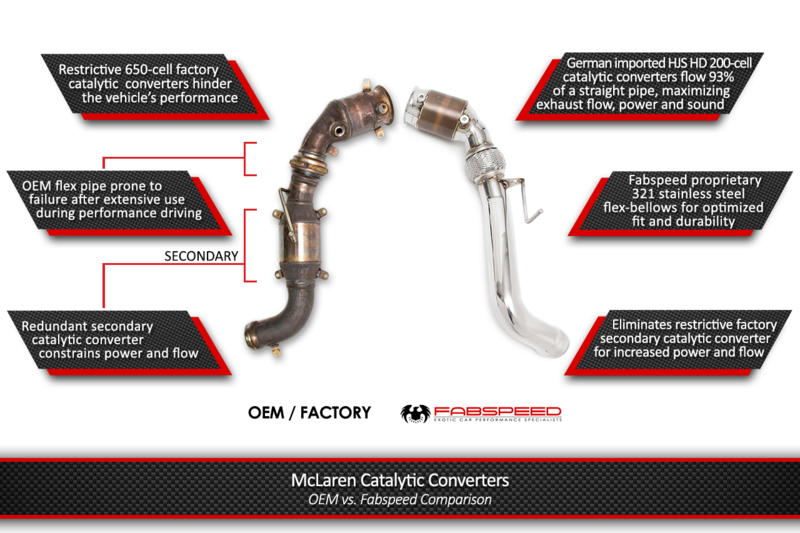 Less restrictive Catalytic Converters also allow for faster turbo spooling and boost response. Best of all, NO CEL!